A common occurrence to celebrate around here. Sean was away for just a month this time, but for Indy it might as well have been years. Sean wanted to surprise Indy with his arrival, so I sent him outside with a popsicle (which of course he was stoked about) and daddy was outside waiting with open arms. Double whammy! Happy boys right thar. Luckily, Sean arrived home on the eve of a 3 day weekend. So we indulged. Lots. On Memorial Day we went to our favorite beach in Coronado with friends. The mammas caught lots of great waves on boogie boards while fighting off giant jellyfish and attempting to keep our swimsuit bottoms from getting blasted off in the waves. Zane was not so lucky. He got stung pretty bad all over his legs and had to get treated up at the lifeguard station. His bros are calling him "Jellyman!" That evening we continued celebrating by playing Risk and chowing down on Pizza Luigi and cake for Kristian's birthday. My friend, Savannah, FINALLY came home to San Diego for a visit. 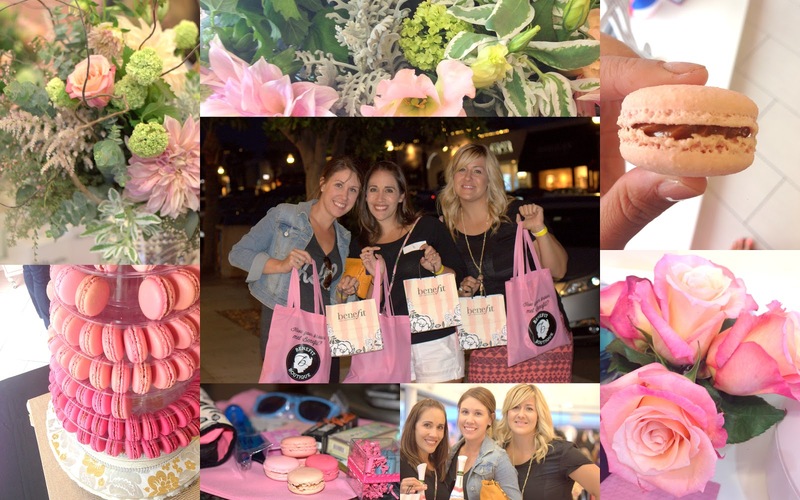 So of course we celebrated with a girl's night of treats and makeovers at the Benefit La Jolla grand opening; followed by Mexican food at Casa Guadalajara. I love when friends can dive right back in where we left off. I just wish no one ever had to leave me...or me them. Partaaaay prep. Raise your hand if you're stoked about the plethora of peonies in bloom! Last thing to celebrate was Sean getting promoted this week. He refused to let me come watch or make a big deal. I get it. He's a guy. BUT, I'm excited! It's good for him, good for the fam, good for my many trips to Target. I was at least able to convince him to take me out on a nice date to celebrate. We had din-din at Piatti in La Jolla. Yum to the num. It's been a good week. HAPPY POST! I love it.